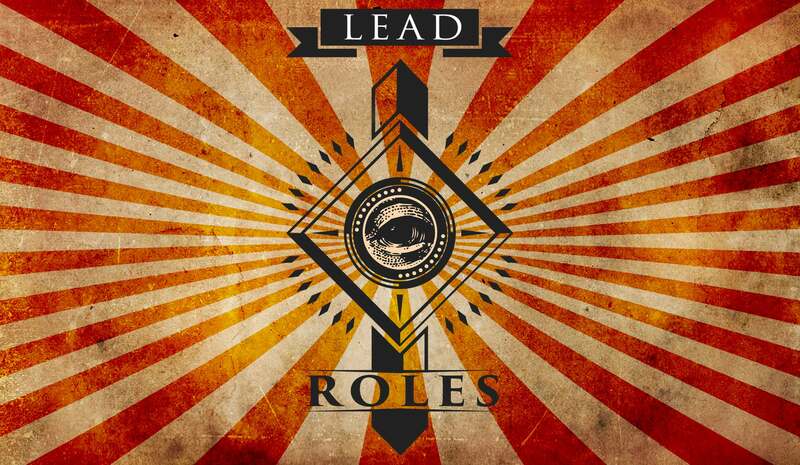 Fancy taking on a Lead Role? We are still looking to fill a few Lead Roles for this years’ London Decom – Could it be YOU? Manages the Welfare Enough area, providing a safe and comfortable environment with tea, coffee for those that have partied a bit too hard. Oversees gate office set-up, including ticket taking, clicker, stamping process once someone has passed through the gate and just before they enter the event. Also responsible for directing performers etc to performance and music team / stage manager. Agrees to stay sober all night. Will be the person(s) called if the police arrive. Oversees a sub-team of mostly sober people (potentially on shift).